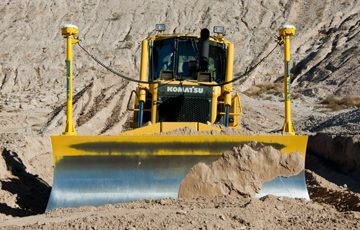 The addition of Trimble site-wide solutions to your heavy civil construction projects places you and your business in a powerful competitive position in the marketplace. 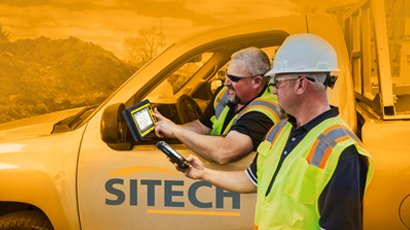 Whether you choose to start small or go big, the expanded capability of Trimble Technology with SITECH Ohio will enable you to earn the bid and be profitable, project after project. 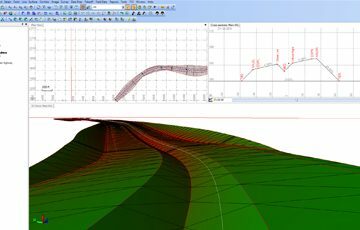 © 2017 SITECH Ohio. All rights reserved.